If you are shopping for party bus hire for a rugby game then get in touch with us today. A member of our sales team will talk you through the various buses and hire packages available to you and your group. .
At party bus hire we aim for all of our customers to have the best time possible, especially if they are attending an important sporting event. This is why we are extremely excited to be chauffeuring Rugby fans to and from the Millennium Stadium for this years Rugby World Cup. Being such a prolific fixture on the sporting calendar we encourage people to let loose at the game, seeing that nobody in the group has to take the responsibility of driving. Punctuality is a word that is ingrained within our company ethos, with our staff going to great lengths to encourage a fun, prompt transport service. From operating 365 days of the year to hiring our party buses to all UK cities, it is safe to say that we keep our customers needs at the forefront of everything we do. 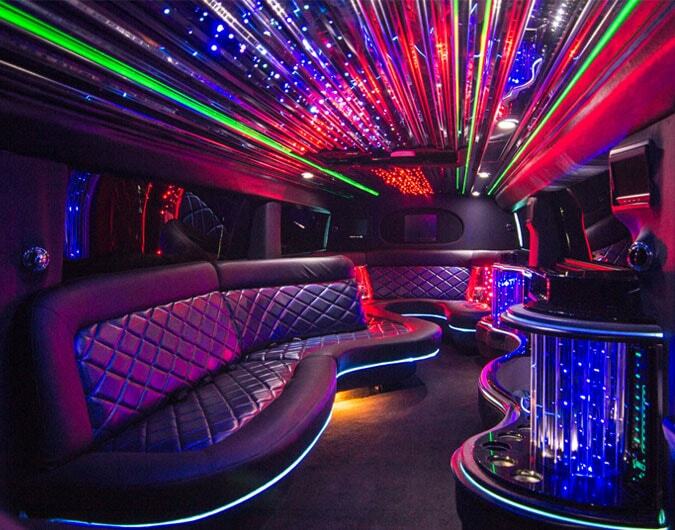 What features are included with the party bus? If you are shopping for party bus hire for a rugby game then get in touch with us today. A member of our sales team will talk you through the various buses and hire packages available to you and your group.